Is it a Corn or Callus? Are you a dusk-until-dawn party goer? Or maybe you work long hours standing up? Do you find that by the time you get home after a long day or night, you start feeling your feet hurt? Some people develop hard skin on their feet and wonder if it’s a callus or a corn. Different conditions require different treatments so it’s good to know if it is something that can be treated at home, or requires professional treatment by a podiatrist. Seeking professional help from a qualified podiatrist will take the guesswork out of figuring out if your lump is a corn or callus. Your feet are the probably the most overworked parts of your body and they often overlooked until it is too late.. When they are pushed to their limits, they can develop layers of dead skin which can appear to be yellow, but the main concern is some can be very painful. Both are injuries brought about by friction or pressure. Lastly, they are not that dangerous, but they can cause irritation. And that’s more than enough reason to want to say goodbye to them. People tend to interchange the two terms, but corns and calluses are not the same. In some cases you can generally treat corns and calluses at home but it’s advisable to get professional advice from your podiatrist prior to commencing any foot treatment. One way you can treat at home is by soaking the affected area in warm water for five to 10 minutes, and then scraping the area with a pumice stone. This should help remove some of the dead skin that has accumulated. There are over-the-counter products that contain salicylic acid that can help soften the skin to make the process easier. And, as a rule of thumb for, always moisturise. In severe cases, or when you have underlying conditions such as diabetes or circulatory problems, it is always advisable to consult with a foot care specialist. 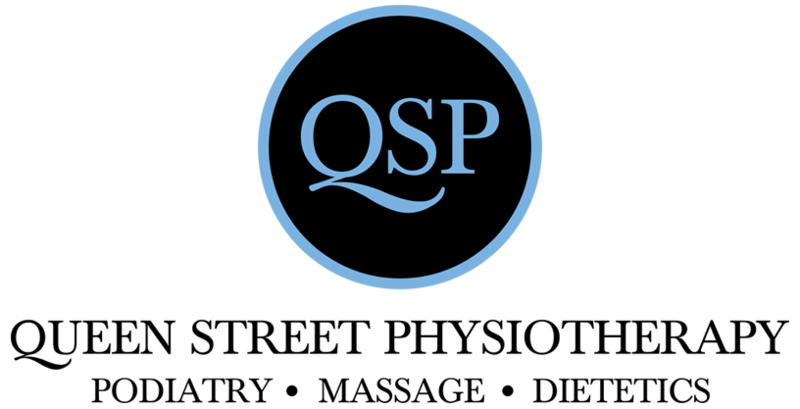 In that regard, Our experts at Queen Street Physiotherapy are available for appointments aimed at helping you. See our infographic for some quick ways to tell the difference between a callus and a corn.